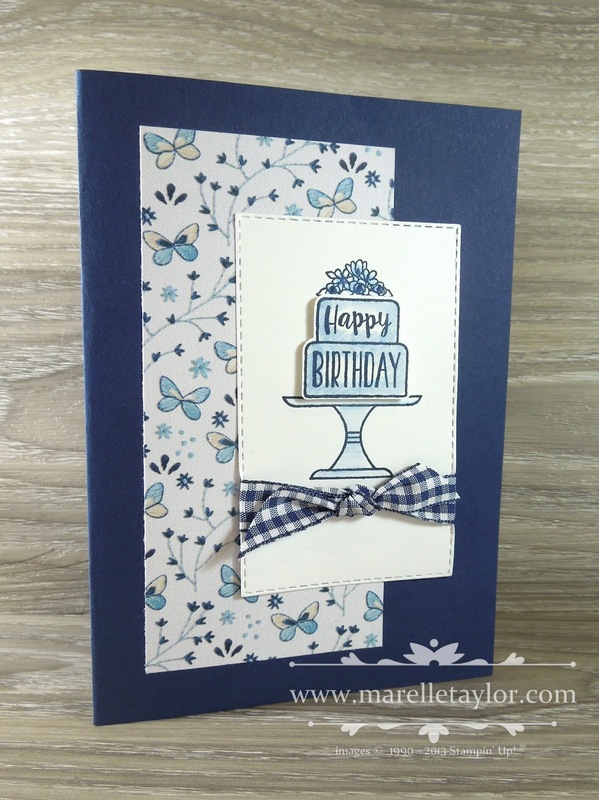 This was a fun card to make, and I don't think I have ever made a card with a cactus on it before! 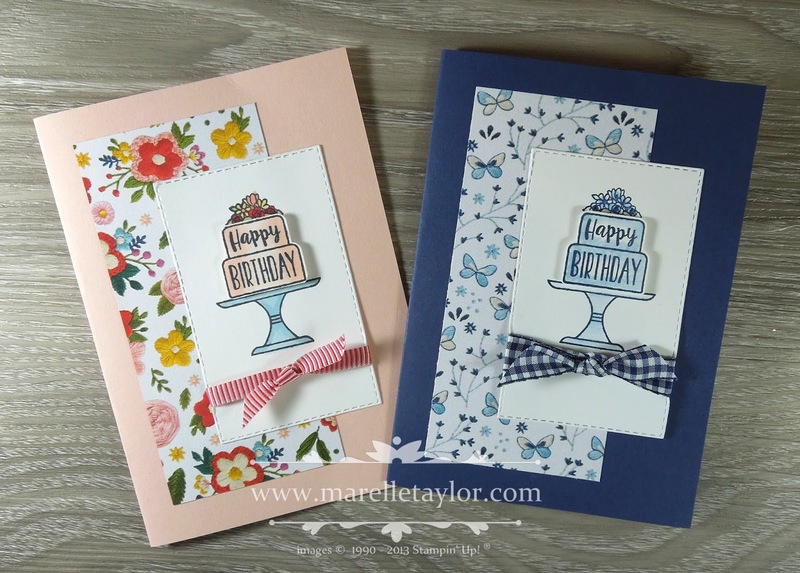 The Flowering Desert stamp set has lots of succulent images, and stamps with a soft, water-coloured look. My colour combination is Mint Macaron, Old Olive, Shaded Spruce and So Saffron. I used the Dot to Dot embossing folder for my background. 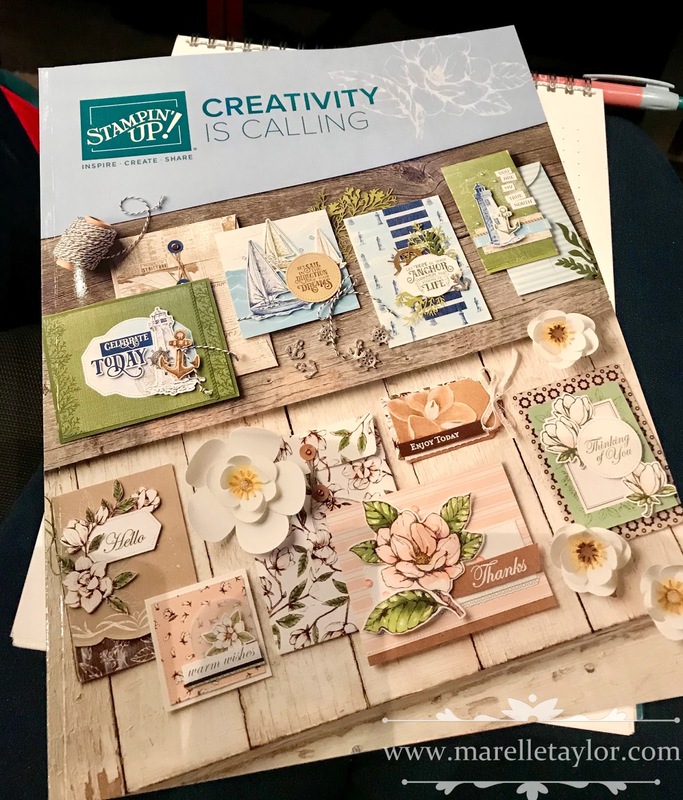 Both the embossing folder and the stamp set I've used here are retiring, and won't be in our new Annual Catalogue, so grab them while you can! I've got a couple of classes planned for May. If you live in Sydney I'd love to see you. Beginners are more than welcome. Email me to book in. 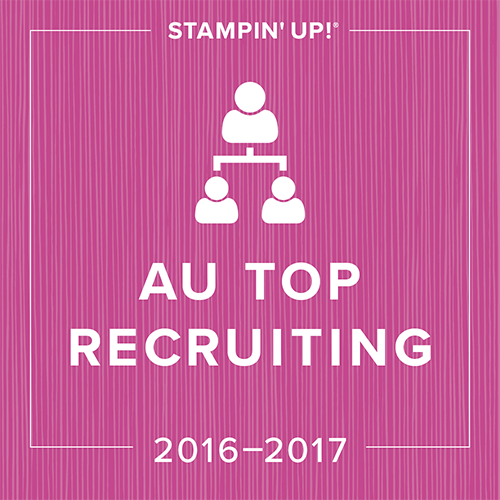 Come along and stamp a stack of cards, so you'll always have a card ready when you need one. We'll be using products from the Occasions Catalogue and current Annual Catalogue. This month's cards feature the Piece of Cake bundle, and the gorgeous Bloom by Bloom stamp set. 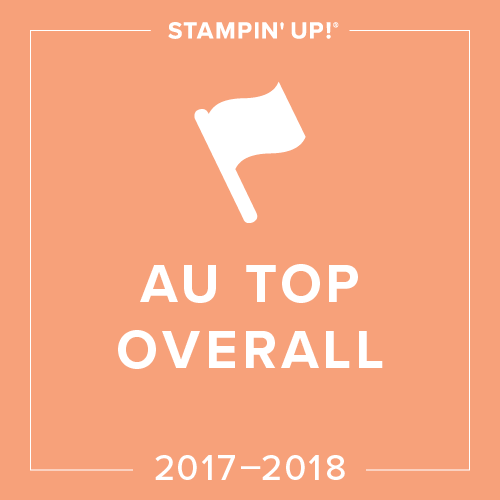 This year we are 'stepping up' our cards - we will be featuring more DSP and embellishments, decorating the inside of our cards too, and of course stamping matching envelopes. Don't miss out on your favourites! Visit the Online Store now! 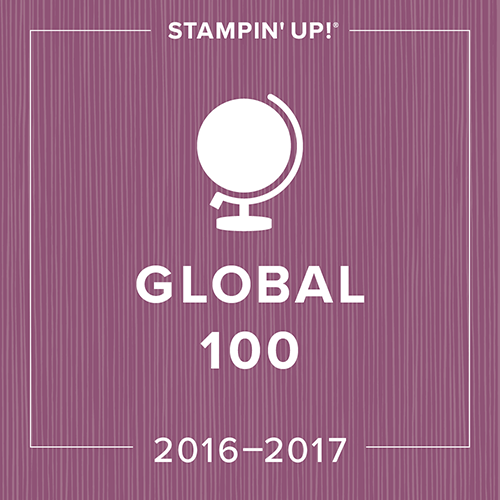 The countdown is on – only 6 weeks until the release of the new 2019-20 Annual Stampin’ Up! Catalogue! I am lucky enough to have my own copy already, and believe me when I say it is absolutely chock-full of amazing new products and gorgeous samples and ideas. Would you like a copy of your own? Just email me to register your interest for a FREE copy of the new catalogue. They are being shipped directly from the warehouse and you should receive your copy by the end of May, in time for the official release on June 4th. To reserve your copy, simply email me with your address details by April 30*. If you have placed an order for $50 or more with me in 2019, you will receive your catalogue automatically (but please let me know if your address details have changed recently). 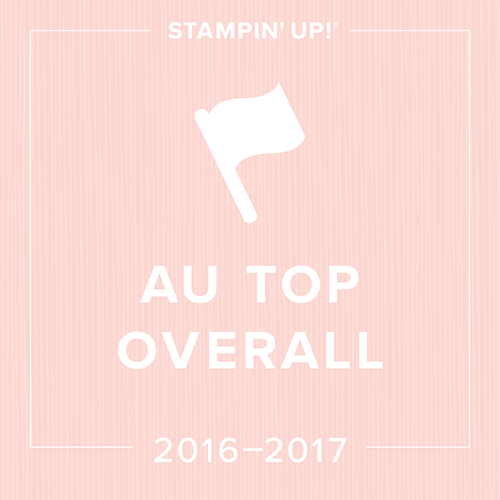 *After April 30, shipping the Catalogue will be $10, so make sure to reserve your copy before then! Australian residents only. If you already have a Demonstrator that you purchase from, please contact them to receive your catalogue. I will also be holding a New Catalogue Launch Party (more details will follow soon) for those who live locally. 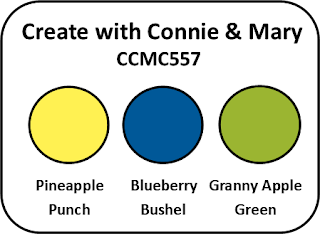 When I saw these 3 colours together, my first thought was Oh my goodness they are BRIGHT! But, that's why it's called a challenge, right? I decided flowers would be perfect for these colours, so I pulled out the Vibrant Vases stamp set from the Occasions Catalogue. This co-ordinates with the Vases Builder Punch in the Annual Catalogue. 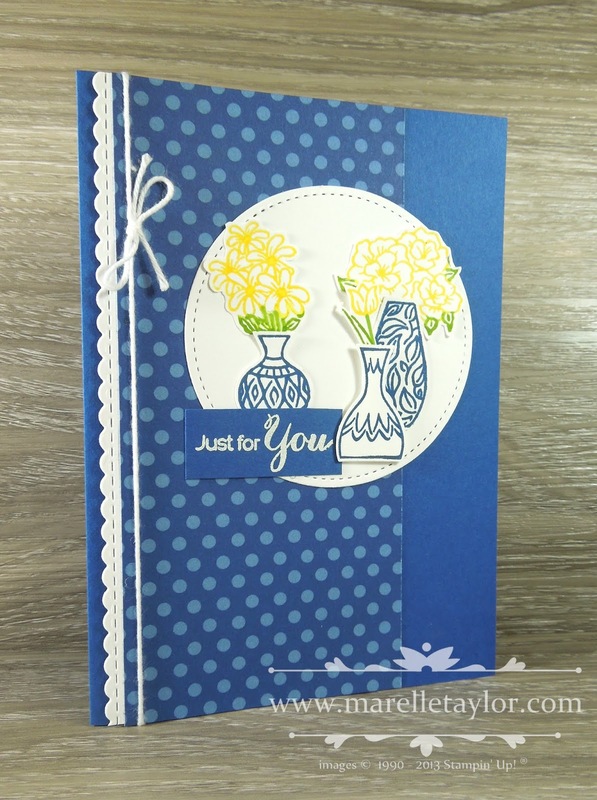 I punched the vases but fussy-cut the flowers and leaves for this card. I love how they look on the Stitched Circle. I stamped the sentiment in Versamark and embossed with white powder. The cute little stitched scallop border is from the Be Mine Stitched framelits (also in the Occasions Catalogue). The polka dot DSP is from the In Color patterns 6"x6" stack. I also added some Whisper White twine.